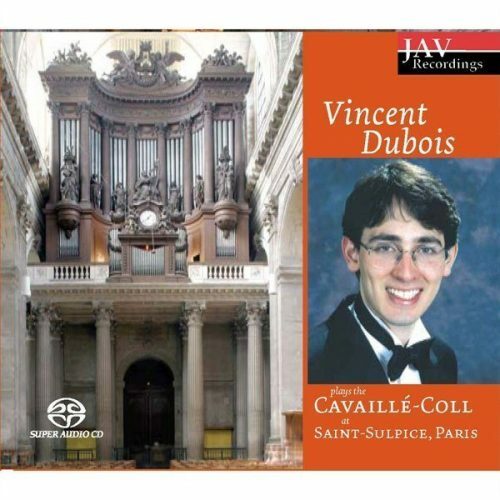 Recording of the pipe organ built by Cavaillé-Coll for Saint-Sulpice in Paris. 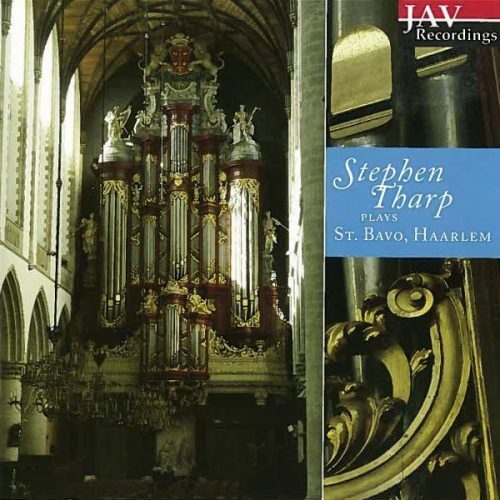 Stephen Tharp plays organ works by Widor, Franck, Roth and more. The pipe organ at Saint-Sulpice dates from 1781, when the newly complete church had a Francois-Henri Clicquot pipe organ installed. In 1862 Aristide Cavaillé-Coll completely rebuilt the pipe organ. This pipe organ is recognized as one of the most important instruments in the global organ world. Internationally renowned concert organist Stephen Tharp is intimately familiar with the Cavaillé-Coll pipe organs from his many European tours. He plays an all-French program, including music by composers associated with this pipe organ, but repertoire not previously recorded at Saint-Sulpice. An extensive booklet contains a lengthy article by organ curator Michel Goussu, and numerous never-before-published photographs from inside the pipe organ itself. Recorded by the German engineer Christoph Martin Frommen, this disc has been critically acclaimed for not only the performances, but also for its acoustic sound. This recording comes with extensive documentation: an essay about the pipe organ, notes on the music, stoplist and numerous photos. There still are a limited number of CDs available for this title.